Accounting Jobs Today provides Accounting professionals with the most comprehensive career resources on the Web. 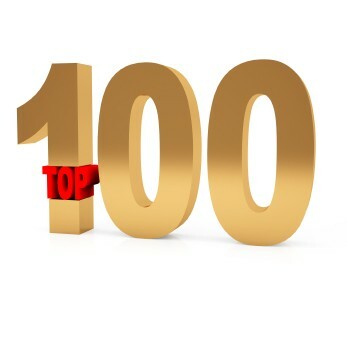 Here you can view the Top 100 Accounting Firms in the US. Click on the company to view profile and jobs. Aronson & Company - Located in MD / D.C.
Watkins, Meegan, Drury & Co. - Offices in: MD, VA, and D.C.